When a new year comes, there are at least 365 new opportunities to dine out and unsurprisingly, plenty of fresh spots to fill the calendar. 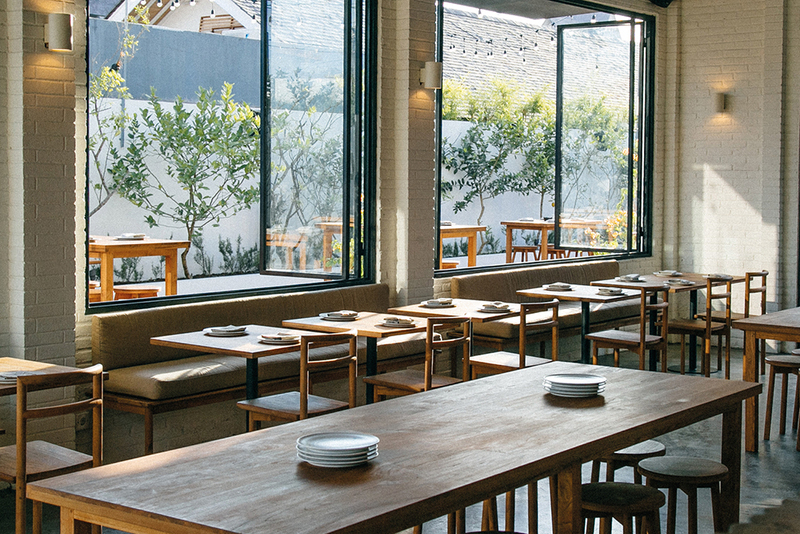 From beloved establishment to hives of creativity and experimentation, here are the best new restaurants to try this year in Jakarta and Bali. 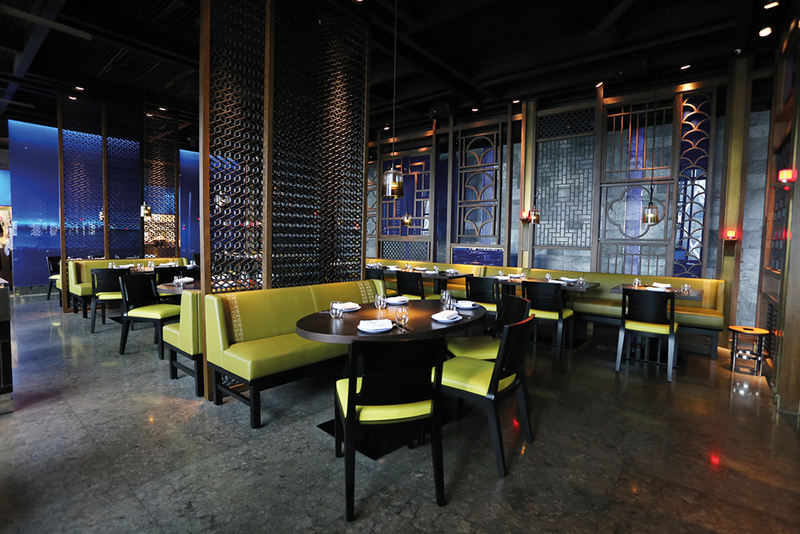 The world famous, award-winning Hakkasan has finally arrived in Indonesia. 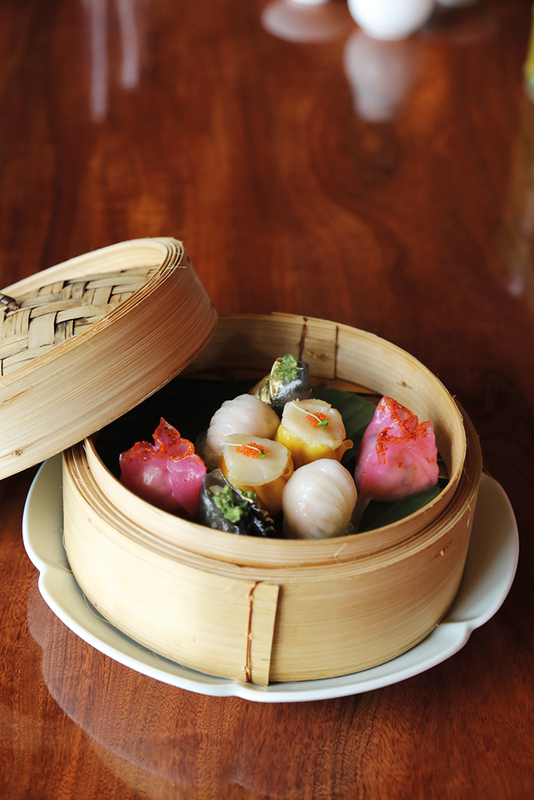 With interiors and ambiance echoing the original restaurant in London, Hakkasan brings out its signature dishes such as crispy duck salad with pomelo, pine nut and shallot, roasted silver cod with Champagne and honey and its delicious array of dim sum. Sits on the 25th floor of Alila SCBD with a magnificent view, Hakkasan also offers wide selections of cocktails including its signature Hakkatini, as well as a Jakarta exclusive, Corn &Pepper. 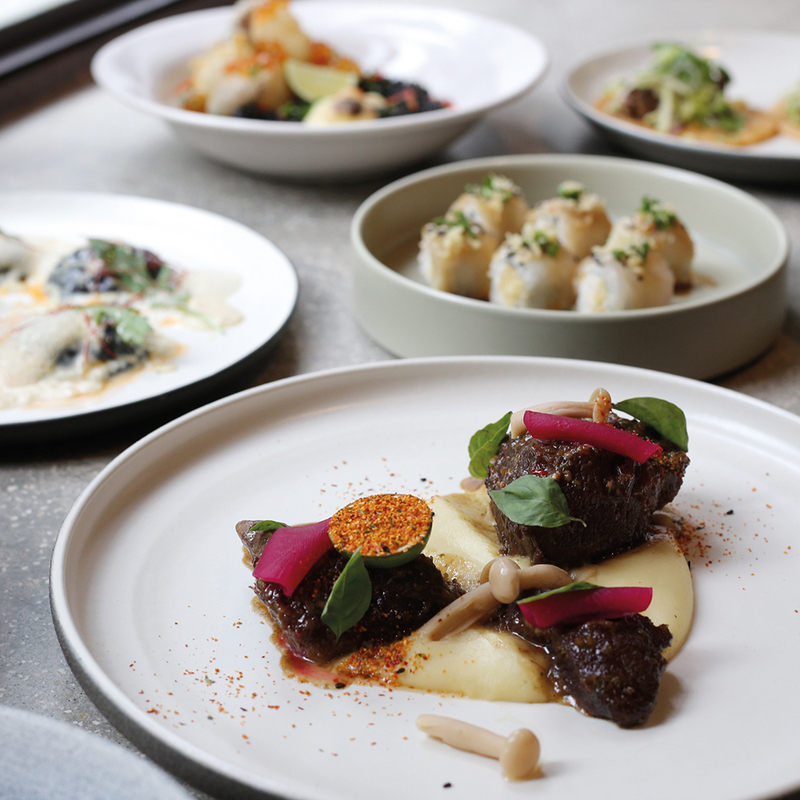 Hailing from Singapore, Kilo is bringing the best of fusion food to the Jakarta dining scene. 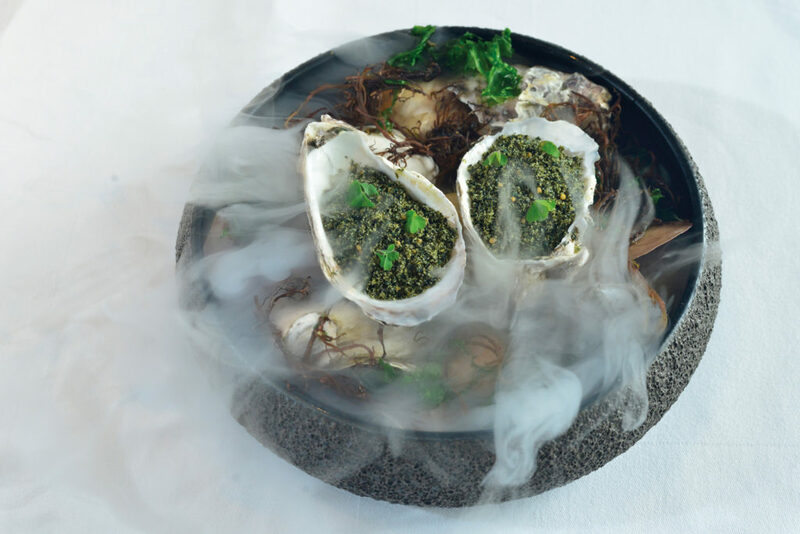 Helmed by Chef Yohans Gozal, who also manage the Bali branch, menu highlights include Squid Ink Rice, the famous Wasabi Tuna Tartare, Jerk Lamb Shank and a take on traditional Indonesia breakfast as dessert, Sticky Black Rice. It’s a good place with cozy ambiance to enjoy your food, whether it’s lunch on a busy Monday or weekend brunch with the family. 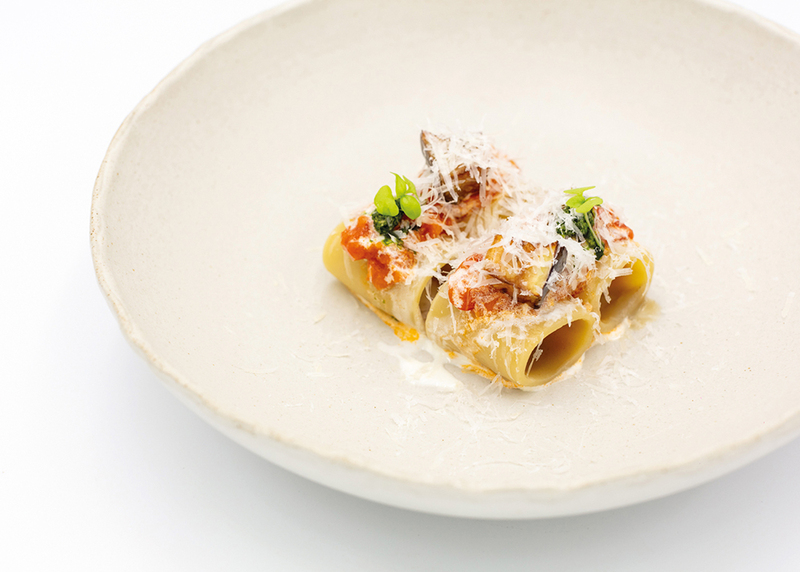 Satisfy your palate with contemporary and creative Italian fine dining at the dinner-only Mauri in Seminyak. 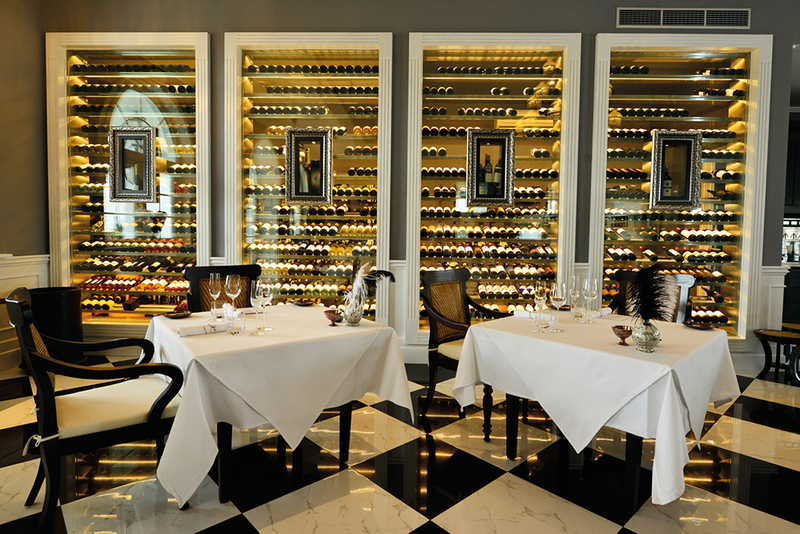 Founded by the acclaimed Chef Maurizio Bombini, the restaurant offers tasting and a la carte menus, as well as crafted cocktails and wines from Puglia, where Maurizio comes from. Light and airy with seating for approximately 40 guests, the restaurant has an open kitchen where you can watch the chef crafting his food. Set in Ubud, overlooking the jungle landscape, Apéritif explores culinary influences from the old Spice Islands and combines then with European flavours and cooking technique. 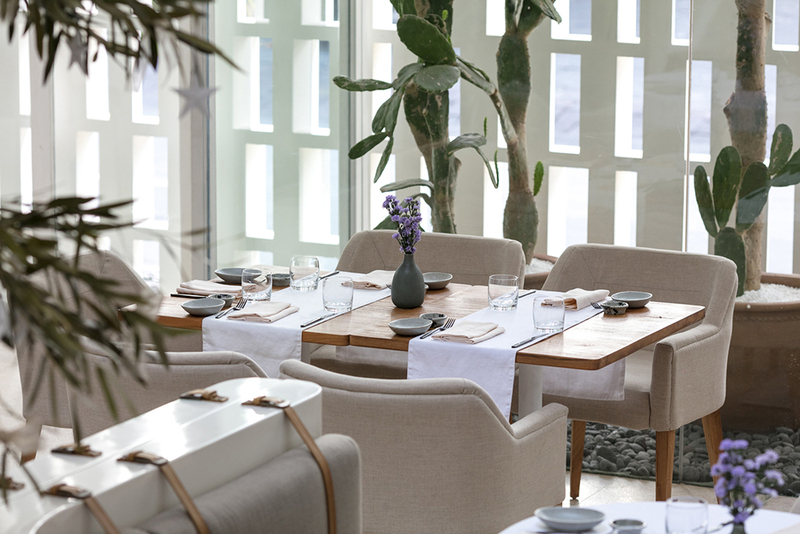 Led by Executive Chef Nic Vanderbeeken, Apéritif offers sophisticated degustation menu that brings together the flavours of modern gastronomy, lesser-known Indonesian ingredients and the property’s own greenhouse harvest. Classic Indonesian food such as Karedok with a surprising twist, Papua Crab and a take on Western classic, Venison Wellington, are amongst the highlight of Apéritif menu. Wine pairing to complement each dish is developed by the in-house sommelier as well as signature cocktails by award-winning bartender Ran Van Ongevalle. 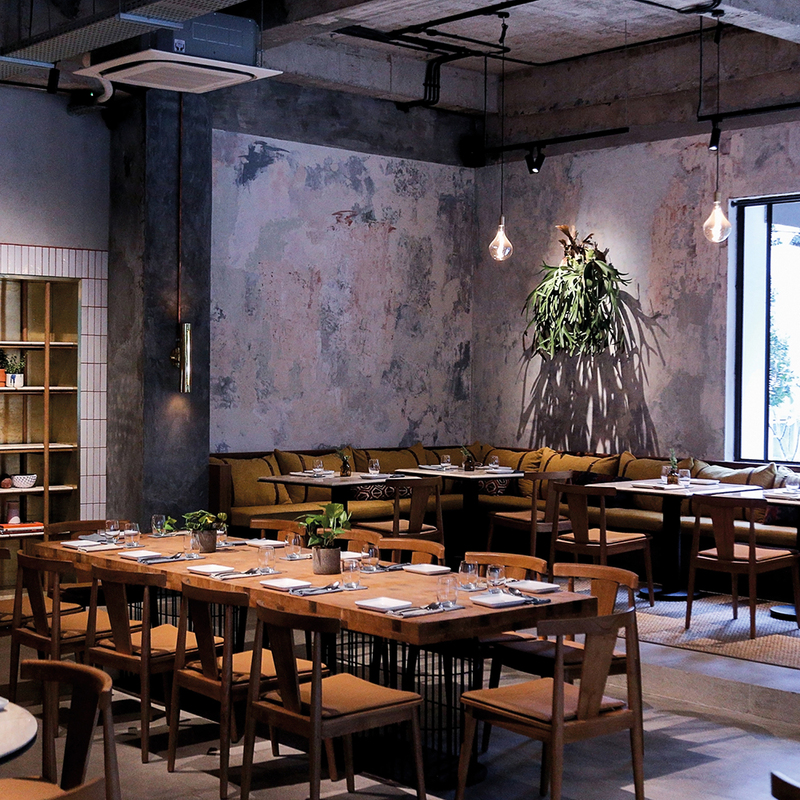 Mason is Canggu’s latest addition to the island’s roster of swanky cafes and restaurants that don’t compromise on quality ingredients. 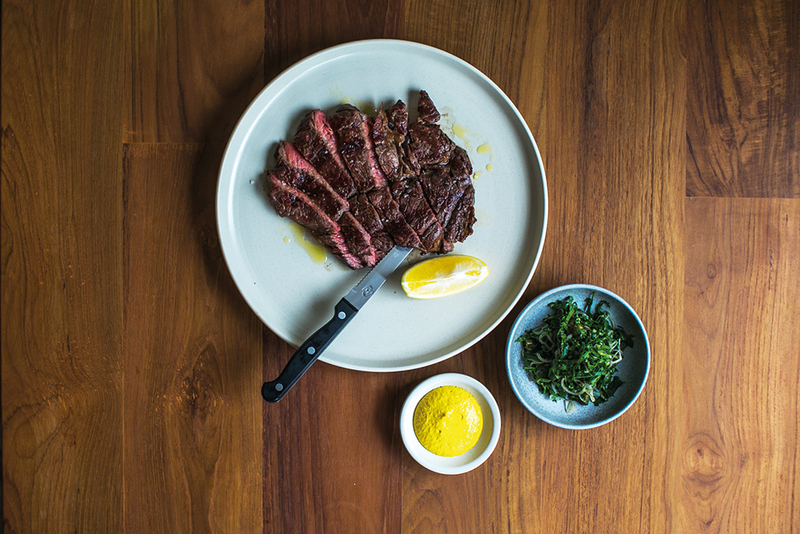 From lunch to dinner, the Brett Group’s property is dedicated to using the finest raw materials that are sourced locally and organically and employing ageless cooking methods like smoking and wood-fire grilling to coax maximum flavour from minimal ingredients. Some of the restaurant’s highlights are; fried cauliflower with pine nuts and pomegranate, barramundi spiced with cardamom and smoked tomato and slow-cooked lamb shoulder with salsa verde. 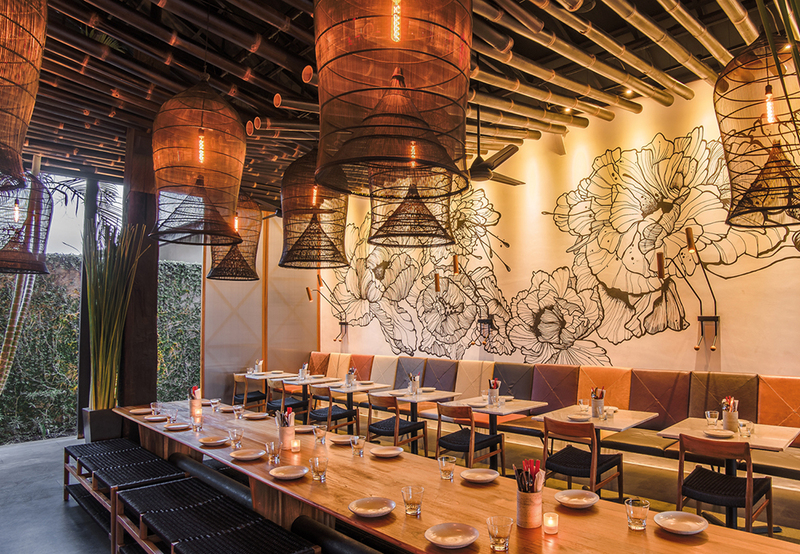 Billy Ho at Canggu captures the essence of three cuisines: Cha Chaa Tengs from Hong Kong, Japan’s Izakaya and the Hanoks of South Korea. All three are comfort food and they are blended harmoniously at Billy Ho, crafted by Chef Tim Bartholomew and Will Meyricks. 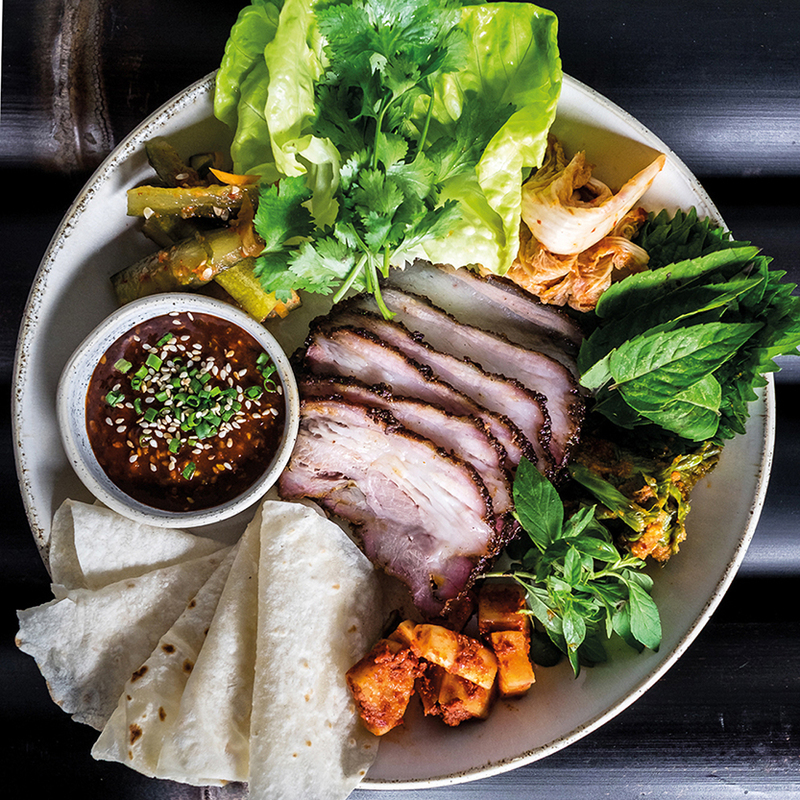 Try their Korean style Ssam of smoked pork belly with pickled chili mustard green and aged daikon, tuna tataki with green chili koshu, pickled jalapeno, wasabi mayo and som saa dressing. Highlights also on BBQ Peking duck served with choy sum and hoisin dressing and twice cooked short rib beef with tamarind and homemade shrimp paste glaze.